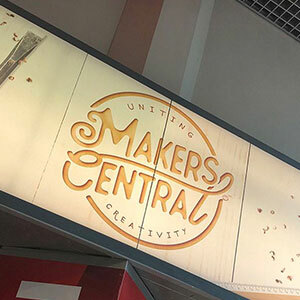 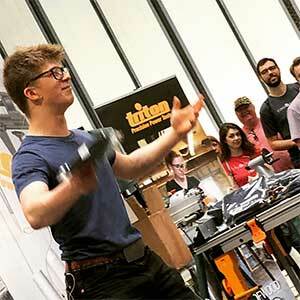 Makers Central is THE event for the Maker Community! 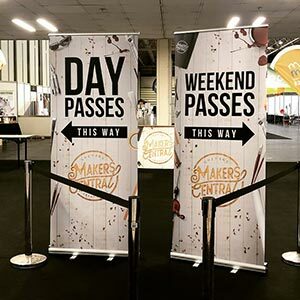 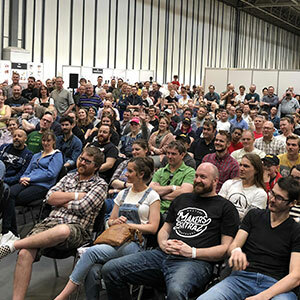 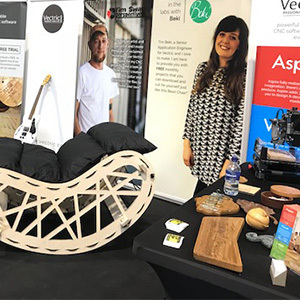 Bringing together thousands of makers from around the world including crafters, inventors, artists, and hobbyists to share and celebrate their enthusiasm for all things creative. 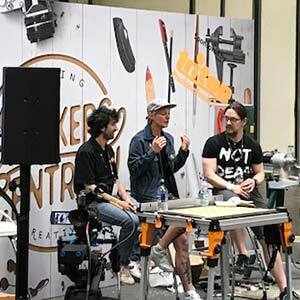 If you’re a maker or simply share the passion for making and creating, join us for this spectacular event.